With the emergence of digital outdoor, advertisers can switch creative in real time. And that provides enormous opportunities for creativity that really cuts through the clutter. 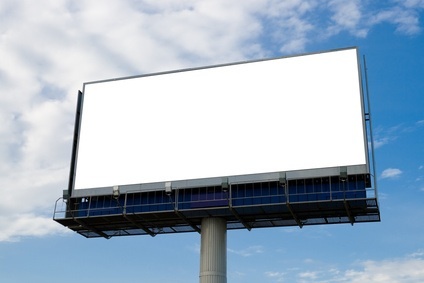 Just a few years ago, outdoor advertising was considered a dying medium. That has certainly changed with the use of digital messaging on billboards and out of home displays. And marketers are taking advantage of the new technology to reach out and grab consumers. The purpose of the billboards was to engage consumers with the brand. And indeed it did! How could a passerby ignore a message directed specifically to him or her? And what a unique way to effectively draw consumers to the brand and communicate the brand message. True, this may not be appropriate or feasible for a hospital but it does show how digital billboards can be creatively utilized. Real time messaging provides enormous engagement opportunities for hospital brands. Hospital advertising doesn’t have to be boring or predicted. The opportunities for creativity abound. Even outdoors.